Passed in the 84th Legislative Session, House Bill 1842 allows school districts the opportunity to build flexibility into their operations and planning processes, including certain exemptions from provisions of the Texas Education Code. 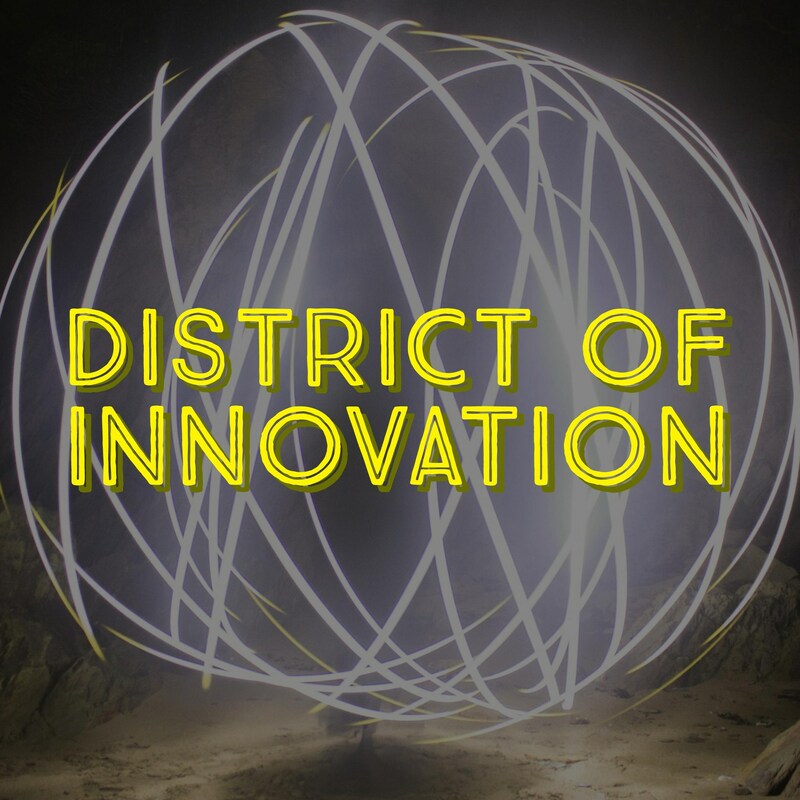 On November 7, 2016, the Bryan ISD Board of Trustees unanimously passed a Resolution to Adopt a District of Innovation (DOI). On November 10, 2016, Bryan ISD’s District Educational Improvement Committee (DEIC) was given a presentation about the opportunities presented by being designated as a DOI district. A public hearing was conducted at a Board of Trustees meeting December 5, 2016. The board and our community were both favorable to the concept of Bryan ISD becoming a DOI. On December 8, 2016, the District’s Parent Leadership Team received a presentation about DOI, the opportunities and flexibilities such a designation offers and the process to achieve standing as a DOI. The same presentation was given to the District’s Leadership Team on December 12, 2016. Receiving favorable reviews from teachers, parents, board members, stakeholders and staff, details about the District becoming a DOI were again presented to the Board of Trustees on December 19, 2016, along with a slate of potential DOI Committee Members. The board unanimously approved the committee and gave it the charge to guide and create the plan. The committee was comprised of more than 50 high caliber individuals, predominantly teachers, who represented more than half of the participants. A teacher from each Bryan ISD school along with representatives from the Board of Trustees, DEIC, District Leadership Team, Parents, Community Members and Staff offered a broad representation of viewpoints. Representatives from Blinn College, our partners in Bryan Collegiate High School, participated, along with city leaders, realtors and other involved community partners. The committee met intensively over the course of two months, gathering ideas and coming to consensus on the components for Bryan ISD’s DOI Plan, which is available at the first link below.